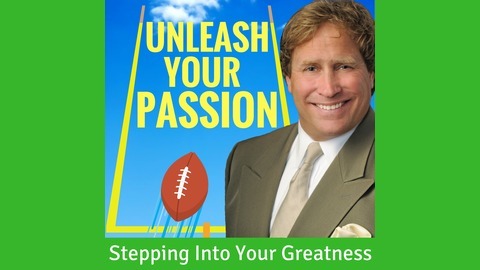 Drew Bycoskie is a widely acclaimed published author and pioneering life style business entrepreneur that focuses in on the importance of cultivating passion and energy into all aspects of life. 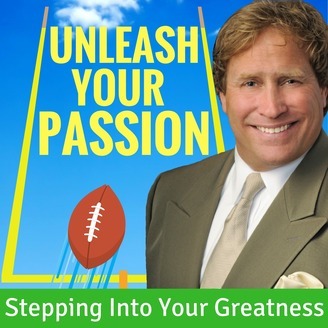 As a player on two National Championship football teams at Penn State and 30 years of professional experience working with two Fortune 100 companies, Drew has created this inspirational PODCAST that will challenge your perspectives and inspire the way you live both personally and professionally. Being able to identify and unleash new passions and dreams in life combined with nurturing existing ones with be discussed and explored in this entertaining production. Relax, take a deep breath and enjoy this journey. The passionate football rivalry between the Air Force academy and the Naval academy. The United States of America is the greatest place in the world to live based on the opportunities and the freedom we all have. Thanks to the strongest military in the world, the Citizens of the United States benefit from the men and women whom serve in the military and the sacrifices that they have made. To help create a competitive spirit in the military, the Commander in Chief trophy was created and has been awarded to each season’s winner of the American college football triangular series among the teams of the U.S. Military Academy (Army Black Knights) the U.S. Naval Academy (Navy Midshipmen) and the US Air Force Academy (Air Force Falcons). To get a feel for this unbelievable passionate rivalry between these two military academies, Drew talks with Captain Harry Kehs and Captain Connor Dietz as they discuss what it was like to attend the Air Force academy and play football for this wonderful organization. Additionally, we will talk about the personal sacrifice that both of these two young men have made to be in the military and how their time at the academy has solidified a lifelong friendship and brotherhood that they will cherish for their entire lives. This Podcast show is dedicated to all the men and women in the ARMED forces that have personally sacrificed to keep our country safe. Thank you to the brave men and women that have dedicated their lives in affording all of us the freedom and the opportunity to live in this great country.